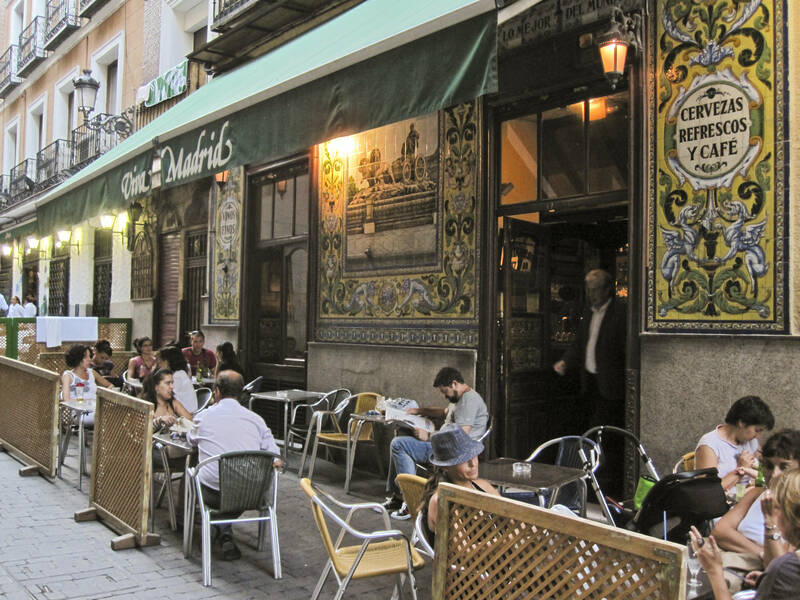 Spain’s capital is one that intrigues and entices. Whilst it doesn’t have the icons of Paris, London or even Barcelona, it oozes charm, sophistication and passion. A weekend in Madrid doesn’t do it justice, it needs to be embraced, soaked up, lived. Only by immersing yourself in the heart of Spain can you really know what it means to be a Madrileno and truly experience the real Madrid.